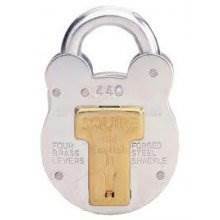 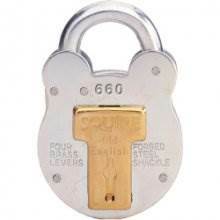 When it comes to securing your property it is essential that a high security padlock is used in order to prevent any unwanted intrusion or unfortunate loss. 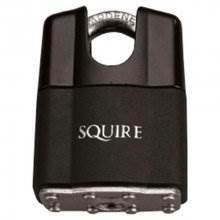 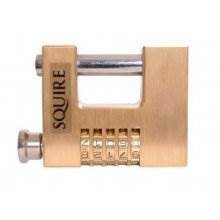 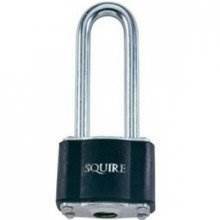 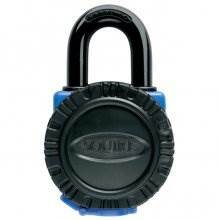 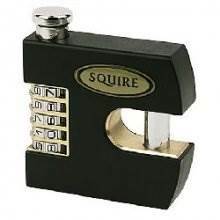 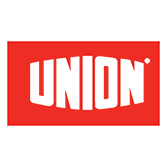 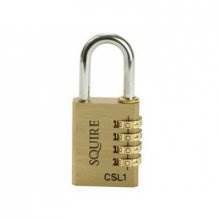 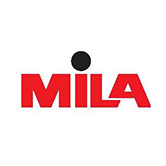 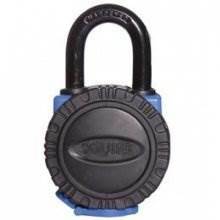 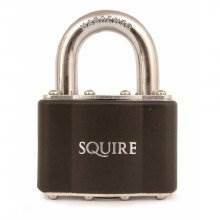 We stock a wide selection of high security padlocks offering both key and combination entry. 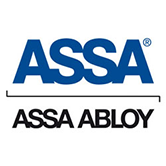 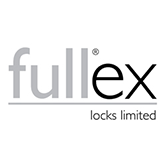 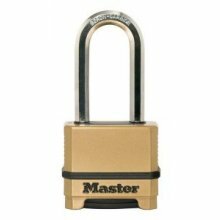 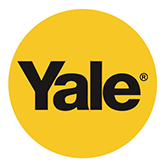 Created by some of the top manufacturers such as Yale, ABUS and Era, we’re sure to have the right padlock to meet your needs. 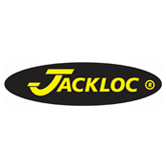 Delivery is available across the UK and we offer FREE DELIVERY on orders over £50.